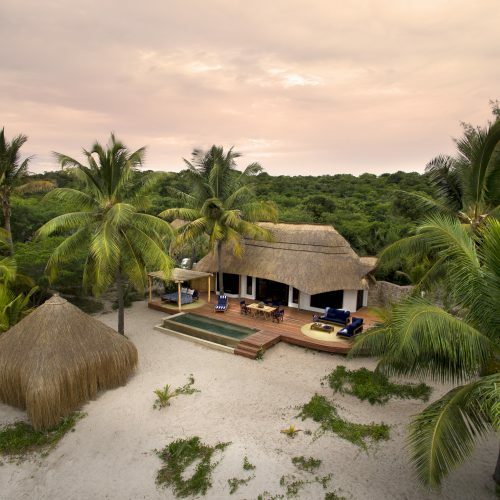 Mozambique entices with the Bazaruto Archipelago, adorned with sand dunes and swaying palms. These secluded islands, such as Benguerra, offer the ultimate escape. The unspoiled natural beauty is only enriched by the abundant marine life in these turquoise waters – shoals of colourful fish, bewitching coral reefs, and remote archipelagos. The colonial-style architecture, effervescent nightlife, its traditions and cultures, merge effortlessly into a country equally synonymous with graceful dhows and billowing sails.